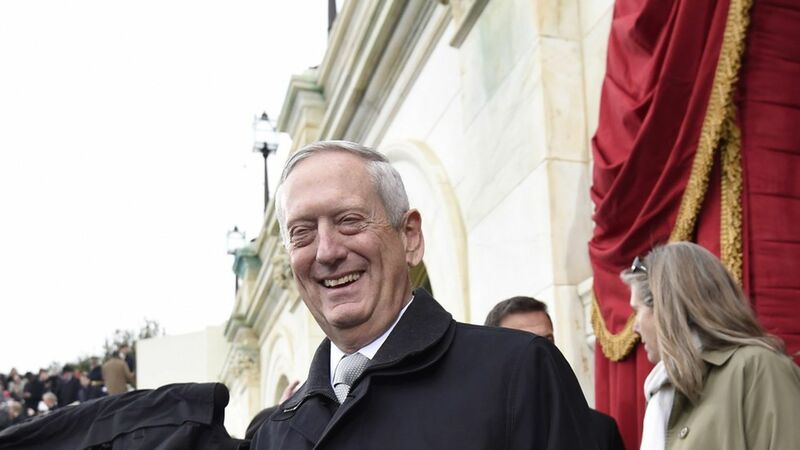 Retired General James Mattis became the first member of Trump's cabinet to be confirmed. Earlier this afternoon Trump signed a waiver that allowed Mattis (who left the military less than the allowed 7 years ago) to take his post. Update: John Kelly was confirmed as Secretary of Homeland Security with a vote of 88-11. Only one senator voted against Mattis.